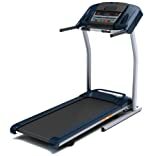 Here are the treadmills with incline which is measured in °(degrees) and %(percentage). 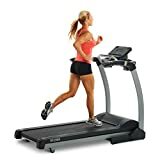 I have not translated them in one dimension, the treadmill inclines in the table depend on information on websites of treadmills.My recommendations are to choose automatic (not limited choice of angle) and not to choose the treadmill with the highest maximum angle. 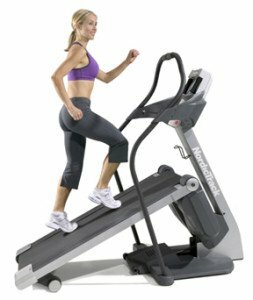 (I mean, it does not matter 10% or 15% is the maximum, I doubt you will run over 10%. 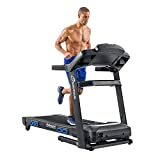 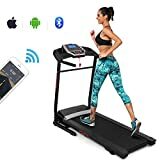 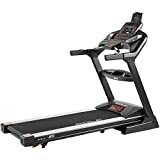 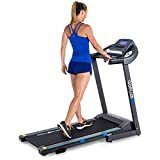 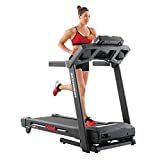 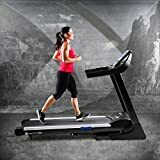 By the way, 10% is fairly high incline, so treadmill with high incline is the treadmill with 10% and more) Anyway, if you are looking for the highest treadmill incline, Nordic Track X9i Incline Trainer IFIT ENABLED has the range between -6% and 40% which is the highest incline I have ever seen. 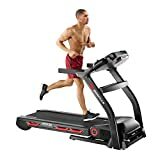 (I included it at the end of the list) But this model is quite professional and expensive and suitable mostly only for sportsmen.